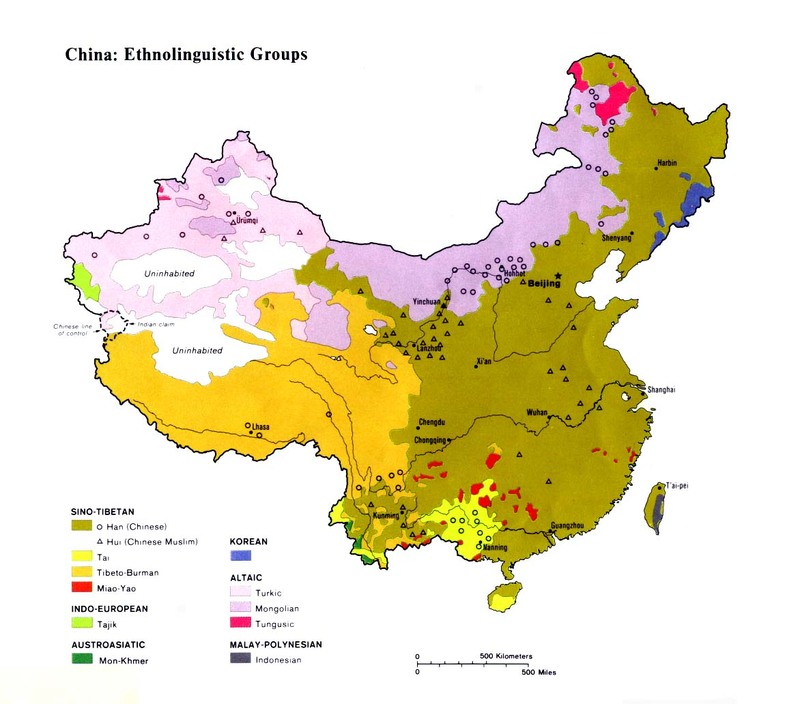 At the time of the 1982 census the Liujia, who are also known as the Liujiaren, had not been classified under any of China's 56 official nationalities. In 1985, after further investigation, the Liujia were placed in the Han Chinese nationality. This decision was based on historical records which showed the Liujia were originally Han immigrants who moved to Guizhou. The Liujia, however, after living for centuries alongside minority peoples and absorbing many of their customs and identity, believe they are a minority group and are upset at being called Han. One of the main reasons for the Liujia's opposition to being identified as Han Chinese results from the persecution and discrimination they have suffered from the Chinese over the centuries. 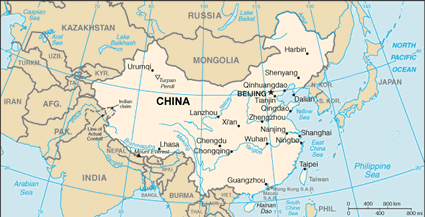 The main bulk of Chinese settlers entered Guizhou between the fifteenth and eighteenth centuries. Before that time, with the exception of isolated cases such as the Liujia, Chuanlan, and Chuanqing peoples, Guizhou was inhabited entirely by tribal peoples. The later Han migrants also viewed the Liujia as a minority group, drove them off the best land into the remote mountains, and attempted to assimilate them by forbidding them to speak their own language or celebrate their festivals. The Liujia possess their own traditional style of dress, similar to that of their minority neighbors. These days the dress is usually worn only for festivals and other special occasions, but it continues to make a statement that the Liujia do not consider themselves to be Han people. The Liujia have also absorbed other parts of minority culture, including food preparation and eating styles. Liujia religious life consists of elements of ancestor worship, animism, and Daoism. Every home contains an ancestral altar on which incense and food is placed as an offering to the souls of their deceased relatives. 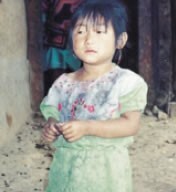 The Liujia are believed to be an unreached people group with no known Christians in their midst. Catholic mission work dating back 300 years and Protestant mission work which commenced in 1877 have been carried out in various parts of Guizhou Province with mixed results, but the message of eternal life in Jesus Christ has yet to reach the ears of the Liujia people. Chinese Scriptures and gospel recordings in the Guizhou dialect are available. View Liujia in all countries. Location in Country: More than 4,000 Liujia people inhabit villages in an unspecified part of western Guizhou Province in southern China. Guizhou has a reputation in China as one of the poorest and most backward areas of the nation. The soil is generally rocky and yields poor harvests. Famine and starvation have been problems for the province's inhabitants throughout history.